because I was given so much. And it's all because of you - Doctors Care." ~ Jeffrey P.
clients are deeply grateful for the work we do on their behalf. We share a few expressions of that appreciation with you for without your help, we could not fulfill our mission in the community. With you, all things are possible. Through Medicaid expansion, Doctors Care Clinic continues to provide outstanding care and compassion to even more infants, small children and entire families - nearly 500 new patients so far this year! Doctors Care assists many of the uninsured into Medicaid and/or other subsidized insurance plans offered through the new marketplace, Connect for Health Colorado. Over 300 individuals have enrolled in some form of insurance. 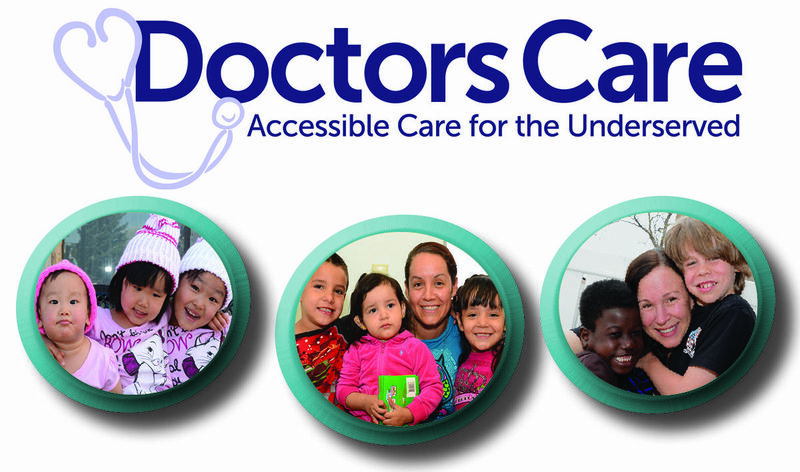 Thank you for allowing us to continue serving the underserved through your financial gifts of support to Doctors Care. The gift you provide today is appreciated every day by our staff, board, volunteers and the thousands of grateful patients and clients who benefit from our services. 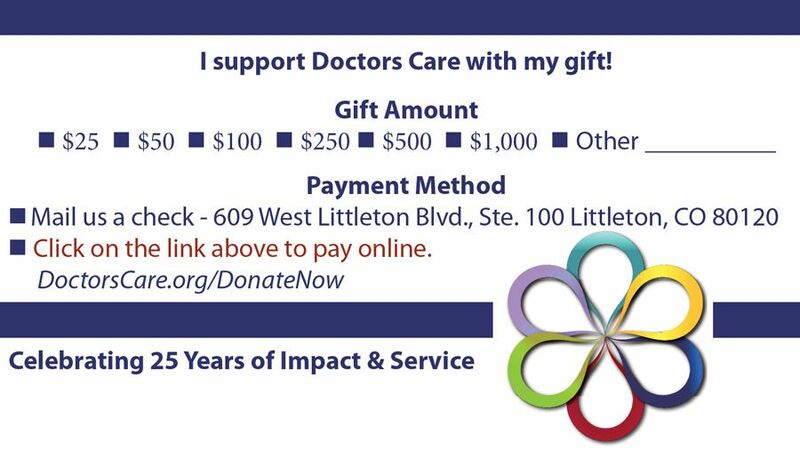 Give your gift to Doctors Care today! and welcoming; made me feel I was worth being paid attention to." 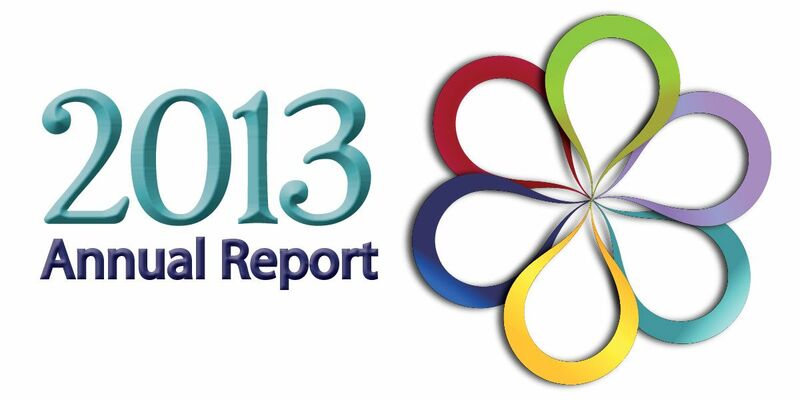 ~ Candace C.
Take a look at our 3-page annual report. See a complete list of individuals and organizations who supported us in 2013.